Tana Ramsay is best known for being married to chef and TV star Gordon Ramsay for 13 years whilst bringing up their brood of four children. She is 36, a chef and has written a number of cooking books, including Home Made, Tana Ramsay’s Family Kitchen and Tana Ramsay’s Real Family Food. She originally trained as a Montessori schoolteacher. Tana has her own kitchen in the family home – and does most of the cooking. Tana has been happy to play the traditional housewife role. 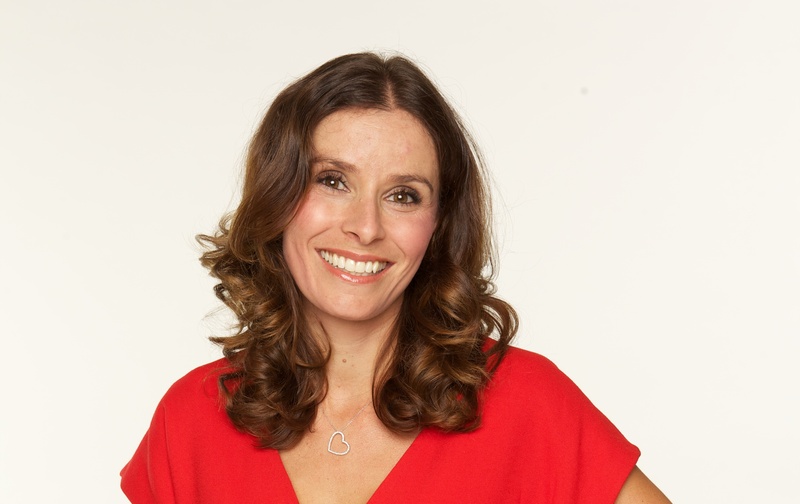 Sabina Iqbal Chair/Founder of Deaf Parenting UK: I’m thrilled to have the support of the fellow Celebrity Mum of the Year, Tana Ramsay, whom I met at the Tesco Mum of the Year 2010. Tana is a well-known celebrity who inspired millions of women with her achievements, juggling from writing cook books, running marathons for charity aswell as a hard working mum of 4 young children.